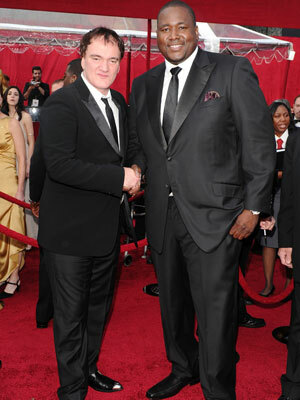 Quinton Aaron at the Oscars! Astor & Black would like to congratulate Quinton for his outstanding performance in the “The Blind Side” (Oscar nominee for Best Motion Picture) and let him know he looked extremely dapper in his A&B suit on the red carpet. Even Esquire took notice and picked him as one of the best dressed men of the Oscars. Congrats again Q!